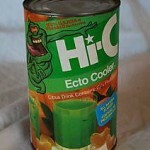 Okay, eighties kids, close your eyes and picture Mary Lou Retton’s face. 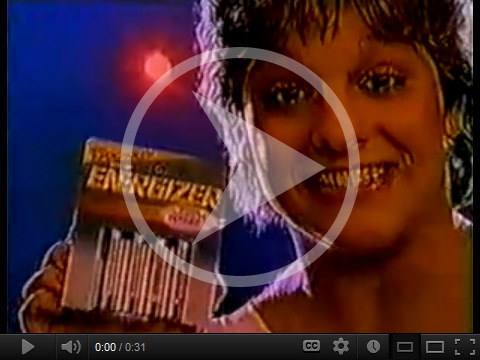 I bet you a gazillion bucks that you pictured her with a big, enthusiastic smile, right? 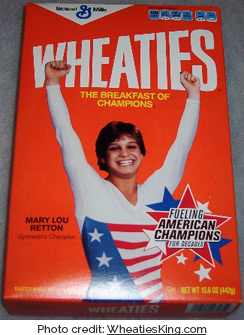 Mary Lou Retton was the embodiment of the happy, healthy, bouncy female athlete in the 80s. Totally. 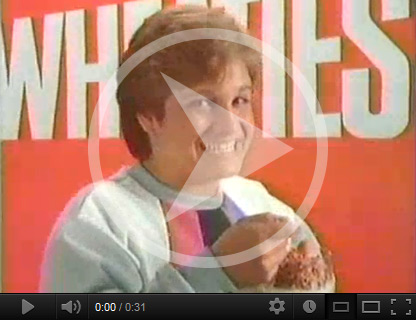 Mary Lou Retton just radiated sweetness and energy, didn’t she? Retton was born on January 24, 1968, which made her sixteen years old (and a high school sophomore) during the 1984 Summer Olympics. 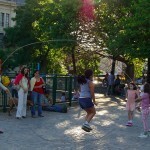 And I know that so many gymnasts are teenagers, but still – SIXTEEN YEARS OLD! Now that I actually have a sixteen-year old of my own, I am even more amazed by the accomplishments of teenage athletes. Sixteen-year olds are KIDS, people. In 1983 (at age thirteen) she won the American Cup and placed second at the U.S. Nationals. She went on to win the American Classic in 1983 and 1984, and the Japan’s Chunichi Cup in 1984. The Olympics was the big enchilada, though, and Retton had her eye on the prize. As a side note, 1984 was the year that fourteen Eastern Bloc countries, led by the Soviet Union, as well as East Germany, Hungary, Czechoslovakia, and Cuba, boycotted the Summer Olympics. This boycott was in response to the United States-led boycott of the 1980 Summer Olympics in Moscow. Just FYI. Anyway, it must have been such a bummer when she injured her knee during a floor routine before the Summer Olympics and had to have surgery. Yikes! She recovered just in time to compete in Los Angeles, though, and she totally rocked. She won four other medals, too: silver in the team competition and horse vault, and bronze in the floor exercise and uneven bars. With five medals, she won the most of any athlete in the 1984 Olympics. 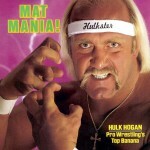 Americans LOVED the perky, pretty, 4’9” gymnast. We called her “America’s Sweetheart” and little girls lined up to get their hair styled into a pixie cut, a la Mary Lou. She was “Sports Illustrated” magazine’s Sportswoman of the year in 1984 and The Associated Press’s Amateur Athlete of the Year. 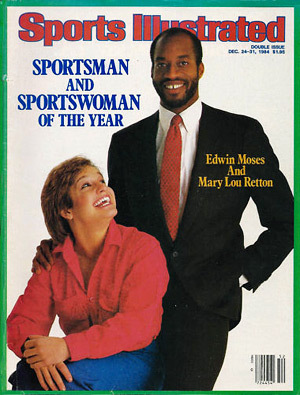 In 1984, the U.S. Olympic Committee created the Mary Lou Retton Award for athletic excellence. Retton was named the Most Popular Athlete in America by the Associated Press in 1993, and was inducted in the International Gymnastics Hall of Fame in 1997. Since then, Retton has made guest appearances on television shows such “Baywatch,” and is referred to as villainous coach Sue Sylvester’s worst enemy on “Glee.” She’s also had a few cameo appearances in movies. Retton married in 1990 and has four daughters. She has been plagued by hip dysplasia, a condition she was born with, and underwent hip replacement surgery in the early 2000s. Retton now works as a pharmaceutical spokesperson for various mild medical conditions she has, including arthritis. Check out how lovable and funny she is in this ESPN clip. 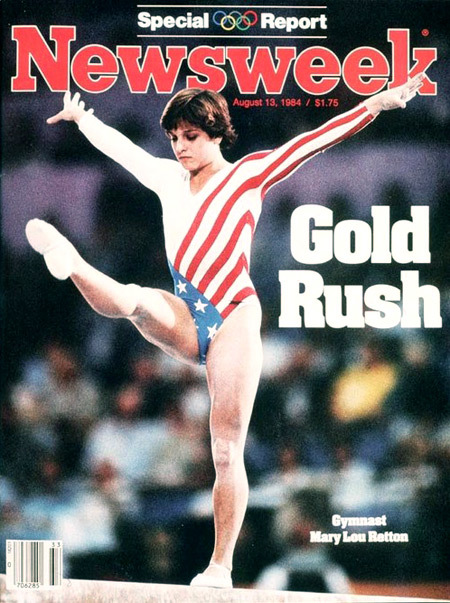 It’s just impossible to not like Mary Lou Retton and, by extension, hardworking Olympians worldwide. Healthy, confident, strong athletes representing their countries are nothing but TOTALLY AWESOME! Go Olympics! 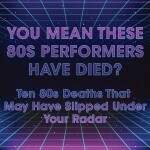 You Mean These 80s Performers Have Died?